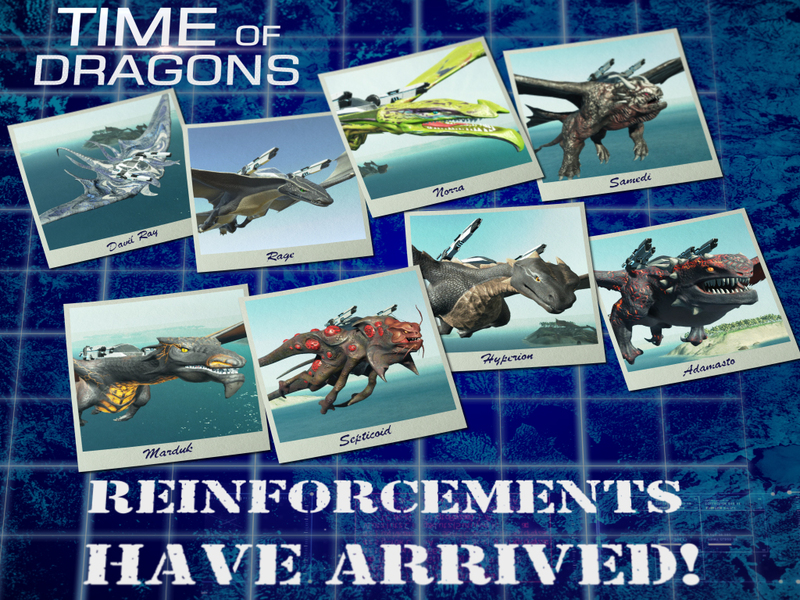 Today we announce a major update of the Time of Dragons. Let's start with the crates. There will be two types of crates - silver and gold. In the silver crate you can find a dragon skin or DNA. Golden crate contains a dragon skin and DNA. It also may include a gunshot customization and a full set of dragon skins for a random dragon. Crates can be earned on a daily basis by visiting the game, as well as actively participating in battles. 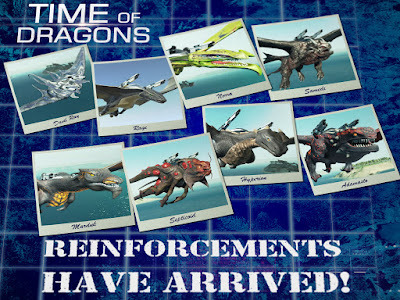 Each dragon gets a set of nine unique skins, which are divided into three lines by three skins according to the rarity. They are available in silver and golden crates. The excessive dragon skins can be exchanged for the dragon skins of more rare lines or for dragon skins of the next dragon. New Dragons will continue the line of evolution of previously available dragons, and will differ in their abilities and appearance. New Dragon will be available in exchange for a complete collection of skins of his predecessor.